Quick to make African blue basil vinaigrette. Combine with various types of pastas, salads and chicken. 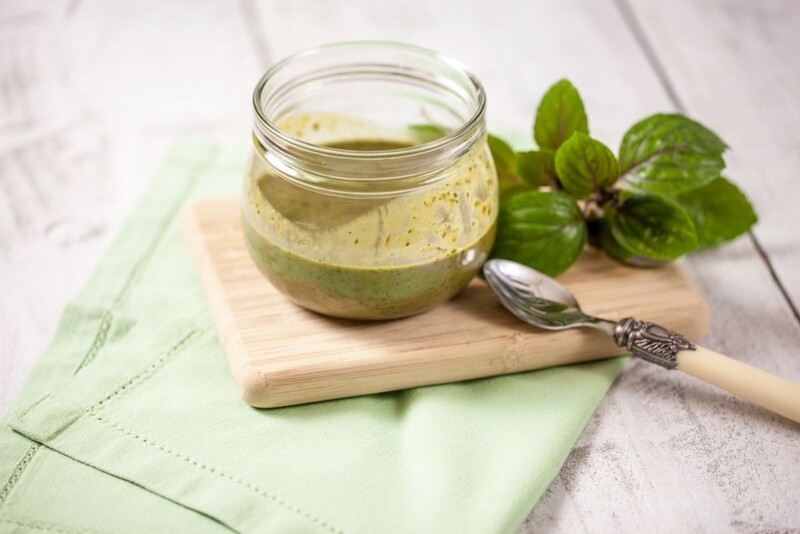 You will love the powerful flavors from this basil vinaigrette!